9 Moments From Ep. 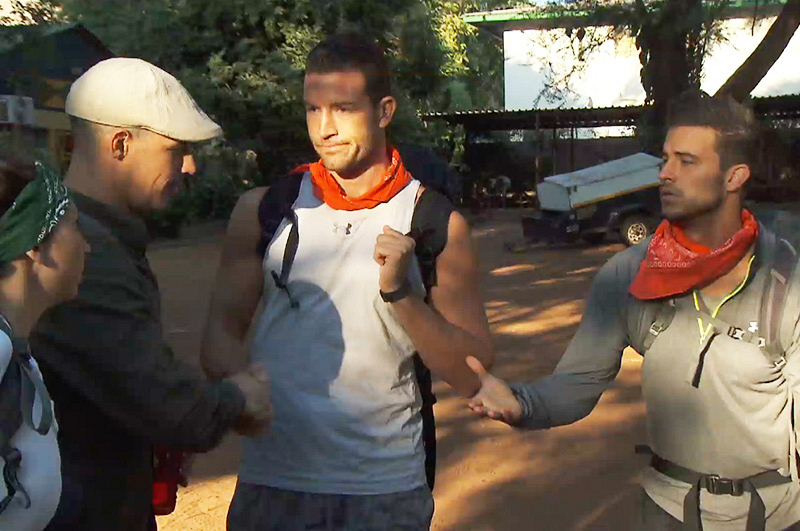 4 Of The Amazing Race That Made Us Say, "Really?!" 5. When an unexpected promise was made. The next morning, #TeamTexas and #TheGreenTeam made a promise to not U-Turn each other after realizing they were heading out at the exact same time. However, as the teams separated, Justin didn’t seem too sincere. In fact, with $1 million dollars on the line, he said, "What's it to lie to two people you just met?"